I hadn't heard of the bird-themed mysteries until now. I hope you enjoy it. I have an Award for you. Its the Kreativ Blogger Award! I hope you had a blast at the wedding. 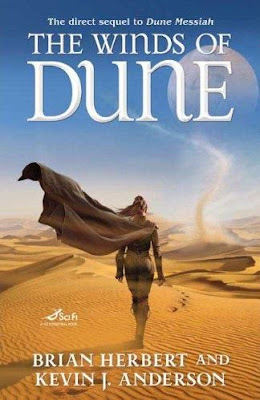 The Winds Of Dune- sounds so good.. 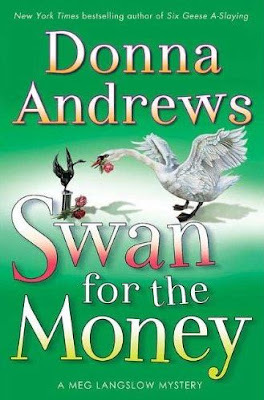 I may have to look into that one, Tor does really fantastic books..